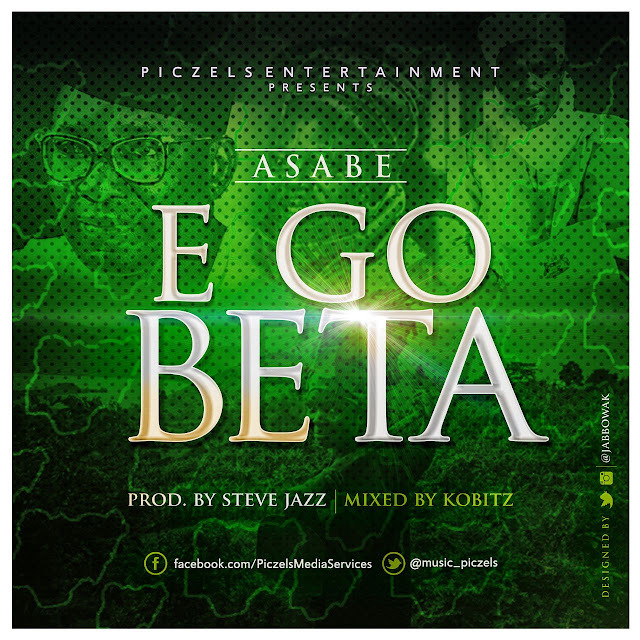 Asabe debuts this fresh tune in the the nigerian music niche and it is titled ”E Go Beta”. Asabe is a female music artist signed under Piczels Entertainment and believes in showcasing the unique style of music of northern Nigeria. E Go Beta describe the predicament of Nigeria and offers hope to the average Nigerian. It is Produced by Steve Jazz and Mixed by Kobitz. Download, Share and Enjoy!